Encino Smile Design is proud to provide highly durable and realistic looking crowns in Encino. Also known as a cap, a crown completely covers a severely damaged or decayed tooth. A porcelain and metal combination known as PFM was the standard for many years, where different alloys from stainless steel to almost 98% high precious content can be used. But we now also offer modern ceramic (Zirconia) caps that are as durable as metal, and new all-porcelain caps (EMax and similar) that are hyper-realistic and as strong as a natural tooth. All of these options have some advantages and some drawbacks. Some people have allergies to certain metals. Sometimes prior restorations may dictate what we can use to keep the cohesive, matching appearance, or may have discolored the surrounding gums and require additional considerations. During your first visit, we will work with you to decide which crown type is best for you, and then prep your tooth, take impressions, and place a temporary crown. 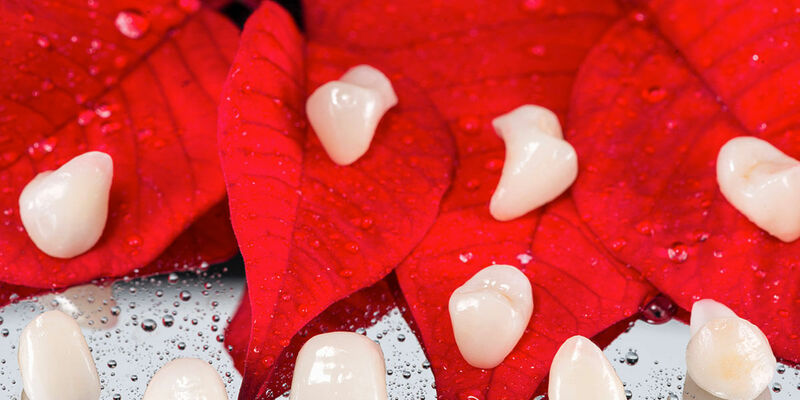 On your second visit, we will fit the permanent crown and cement or glue it into place. Over 30 years of experience has allowed me to create countless crowns in different materials and circumstances. All of our restorations are made in USA and Canada. Please call us at 818-986-8060 to learn more and schedule an appointment.